﻿﻿September 12-15 (Sunday through Wednesday night) our church will be joining with Ryker’s Ridge Baptist and Calvary Baptist of Madison to hold a missions conference called “Together for the Nations.” The conference consists of four evening services. The Sunday and Monday night services will be at Calvary—Sunday at 6:00 and Monday at 6:30. 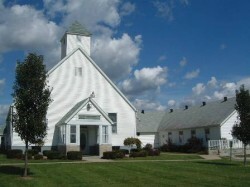 The Tuesday and Wednesday night services will be at Ryker’s Ridge—both at 6:30. After the service Wednesday night, there will be a complementary dinner held at Ryker’s. There is a great line-up of speakers, all of whom have been serving as missionaries for years. Please plan on attending and bringing a friend! Here’s some information about two of the four speakers. 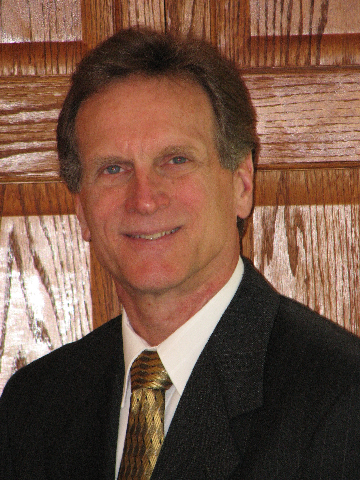 Dr. Newell has been director of CrossGlobal Link since 2007. He and Peggy served as missionaries for 15 years in Indonesia where his main responsibility was teaching and administration at the national Bible College. Before assuming leadership of CrossGlobal Link, Marv served as Asia-Pacific Regional Director with TEAM for 6 years, and then Professor of Missions and Intercultural Studies at the Moody Graduate School for 8 years. Marv has a Doctor of Missiology degree from Trinity Evangelical Divinity School and is the author of A Martyr’s Grace (Moody Publishers, 2006) and Commissioned: What Jesus Wants You to Know as You Go (ChurchSmart Resources, 2010). Dr. Sills is the founder and president of Reaching and Teaching International Ministries as well as a missions professor at The Southern Baptist Theological Seminary. David joined the faculty of SBTS after serving as a missionary in Ecuador. While with the International Mission Board, he served as a church planter and general evangelist among the Highland Quichua people in the Andes and as a seminary professor at the Ecuadorian Baptist Theological Seminary. He also served as Rector and professor of the Baptist seminary as a missionary with Global Outreach International. In addition to leadership training and seminary ministry that has taken him throughout Latin America and as far away as Nepal, David has started and pastored churches in both the United States and Ecuador. 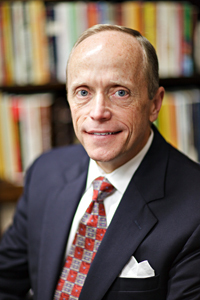 Dr. Sills has authored several books related to international missions, including Reaching and Teaching (Moody, 2010). Other speakers include missionaries Gary Tufts and Kevin T. Be sure to attend this great conference!